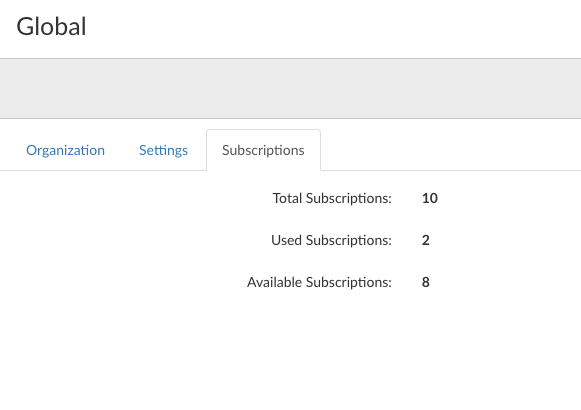 How do I check how many subscriptions I have used? A brief article on how to check the amount of subscriptions available in your Zunos profile. Total Available Subscriptions - the total amount of subscriptions assigned to your account. Used Subscriptions - the amount of subscriptions you have used. Available Subscriptions - the amount of subscriptions you have remaining. Note: Making users inactive will free up subscriptions and allow you to add additional users.